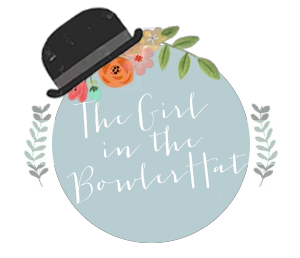 Ok, first up who is 'Girl in the Bowler Hat' for those that don't already know? 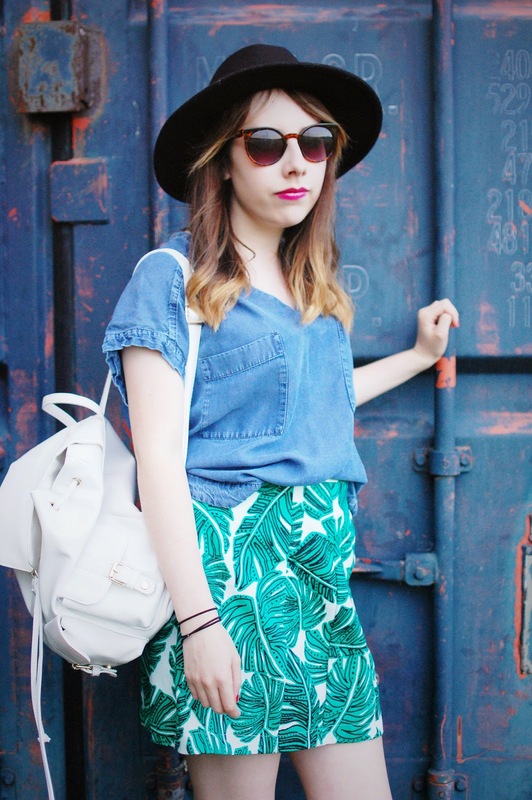 My name is Amy, and I'm a 21 year old blogger currently living in the North East of England. 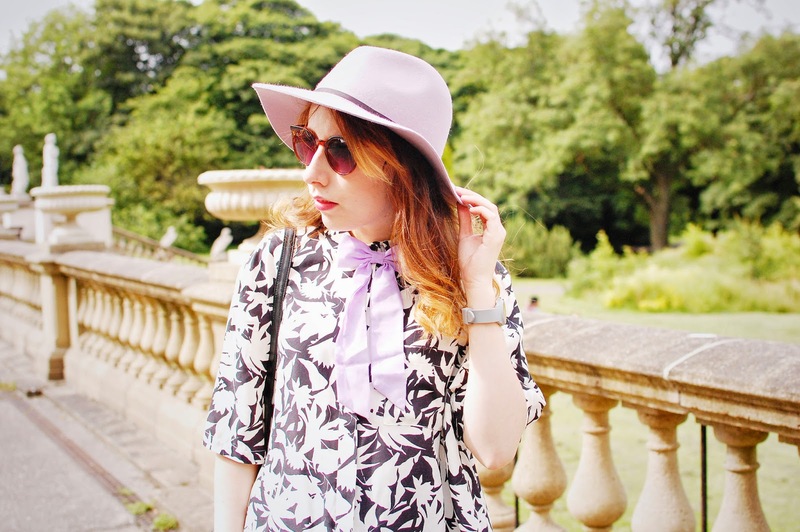 My blog, The Girl in the Bowler Hat, is a bit of everything really, but I focus mainly on taking plenty of personal style posts in hidden gems I've found in my hometown. 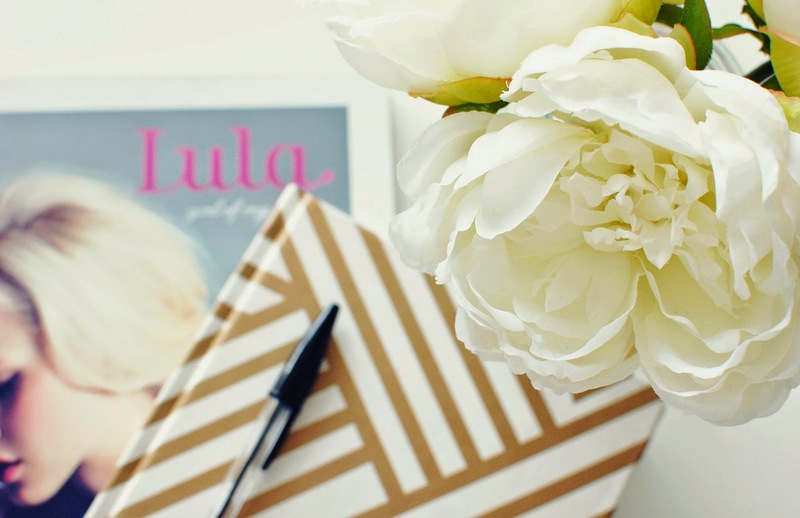 How long have you been blogging, and what made you want start it in the first place? I've been running my current blog for just over 18 months and I am loving it more than ever at the moment! This isn't actually my first blog, as I've had a few in the past, but none of those ever felt right. So, I racked my brains and The Girl in the Bowler Hat was born and I'm very proud of it. I began my blog after spending years reading them and thinking 'Oh hey, I could do that' so I decided to give it a whirl. It felt like a nice sideline while studying my degree in fashion journalism. What inspires your blog posts? A lot of my inspiration comes from other blogs, as there is such a huge amount of talent and a lot of what I know I've learnt from fellow bloggers. You name it, it's been blogged before. I also gain a lot of inspiration from just day to day life, if I've had any exciting days, if I see someone in the street wearing an outfit I love, that sort of thing. Although I probably should, I rarely plan ahead with my blog posts - I tend to just go with what I want to post about at the time. Of course, I love the usuals too, with my fail-safe inspiration places being Pinterest and a good film marathon. I think my style changes quite a lot, and there's no fixed 'look' I tend to go for. My favourite era is the 60s, and I think I'll always have a love for a-line skirts and collared dresses. Think Alexa Chung meets Audrey Hepburn meets Emma Watson (and a little bit of Blair Waldorf thrown in there for good measure). What three items can you not live without? My Macbook, which pretty much contents my whole life. I'd also say magazines, as I'm a big of a magazine junkie (and currently own more than 150 - eek). Finally, my iPhone, not just because of Twitter, or Instagram( although I'm massively for social media) but to listen to music on. I'm always listening to music! What do you get up to when you're not blogging? Just the usual really, spending time with my friends, reading, watching an obscene amount of television. I also love photography, it's an area I'd love to branch into in the future. I'm a little bit (a lot) obsessed with Gossip Girl, and also Criminal Minds… you know, because the two programmes are so similar. What other bloggers are on your reading list? Oh gosh, there's so many! My favourites have to be Wish Wish Wish and What Olivia Did - I've been reading both of those blogs for as long as I can remember. There's a whole host of NE bloggers I love too, such as Talking About M, The Lovecats Inc, and Thumbelina Lillie. And lastly, as we've just released our travel issue, we want to know your favourite holiday destination. Well, I'm not the most travelled unfortunately! However, me and my family have been to the island of Menorca many times, and it's a beautiful place.